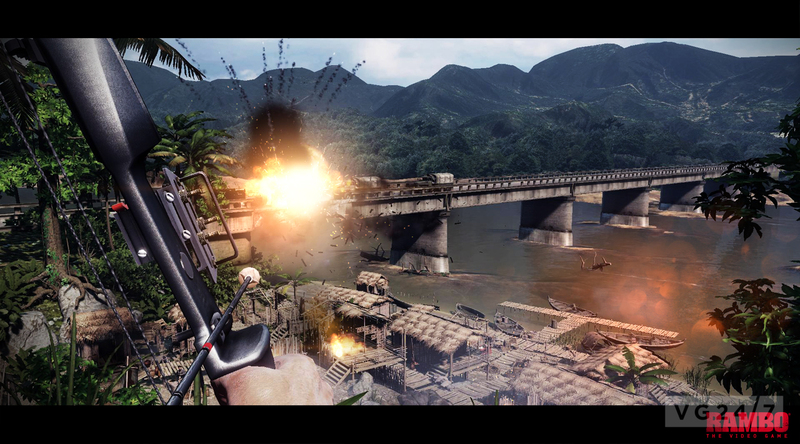 Two new screenshots for Rambo: The Video Game have been released, after a bit of a dry spell. Each depicts a scene from First Blood 2 and Rambo 3. 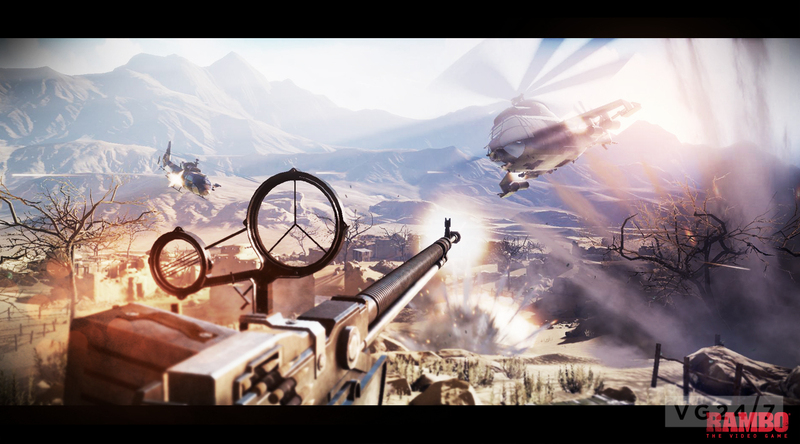 To be published by Reef Entertainment, the Studiocanal game features the original voice-tracks of Sylvester Stallone and the late Richard Crenna in their respective rolls of John Rambo and Col. Samuel Trautman. The game spans the events in the films First Blood, First Blood 2, and Rambo 3. You can expect it to release sometime this year on PC, PS3, and Xbox 360.